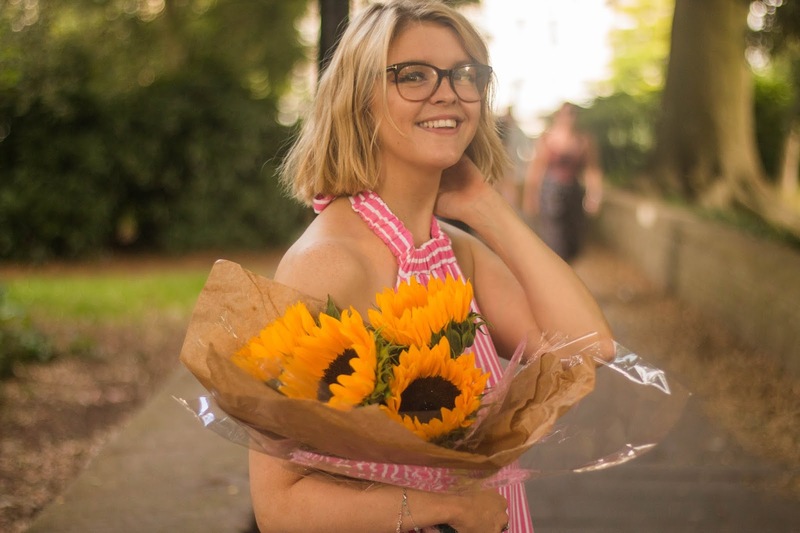 I recently found myself browsing the Kate Spade website (and the Kate Spade stuff on every other website) and falling in love with basically everything, so I have decided to pick out a few of my favourite bits and put together a little wish list. 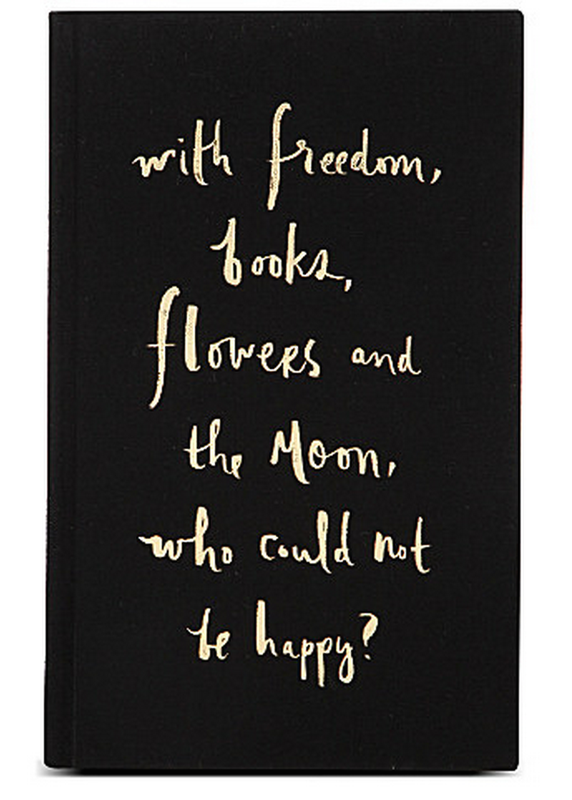 1) Freedom, books, flower Notebook (£27.95) - I have fallen in love with the quote on this notebook to the extent it's my phone background and I'm considering getting it tattooed. I have never wanted a notebook so much in my life, howeve,r £27.95 is pushing the boat out a bit for a notebook, I'm still probably going to treat myself to this one, although I'll probably find it's too nice to actually write in! 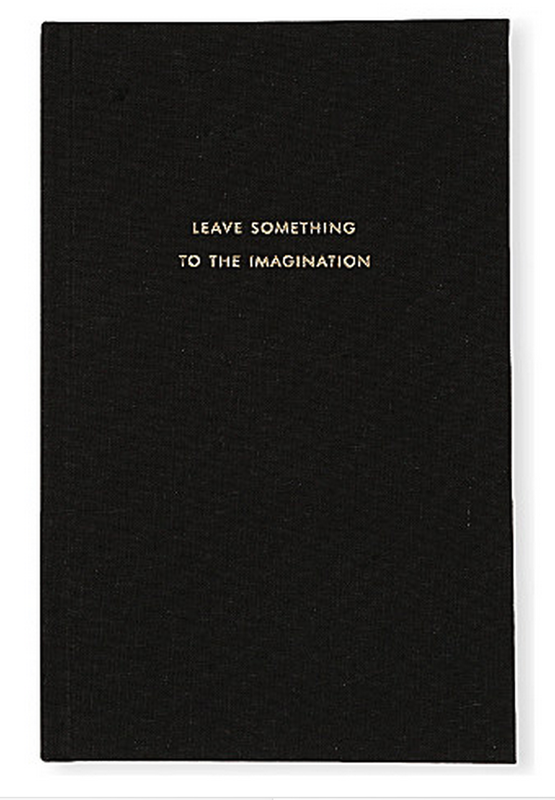 2) Leave something to the imagination notebook (£26.95) - I'm sure you can see by now I love a good quote?! I think this would make the cutest journal. 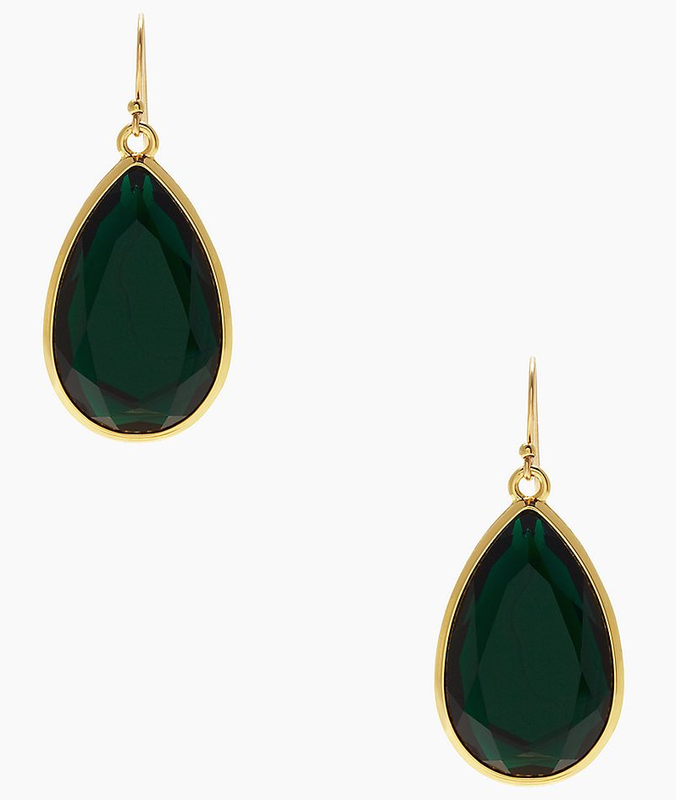 3) Earrings (£40) - In my opinio,n the emerald green colour of these earring is stunning, I think they'd be the perfect elegant way to dress up an outfit. 4) Clean slate bangle (£40) - Everyone feels like they need a clean slate once in a while right? This bangle is just the sweetest way to represent that clean slate, and it's super pretty, yet so simple. 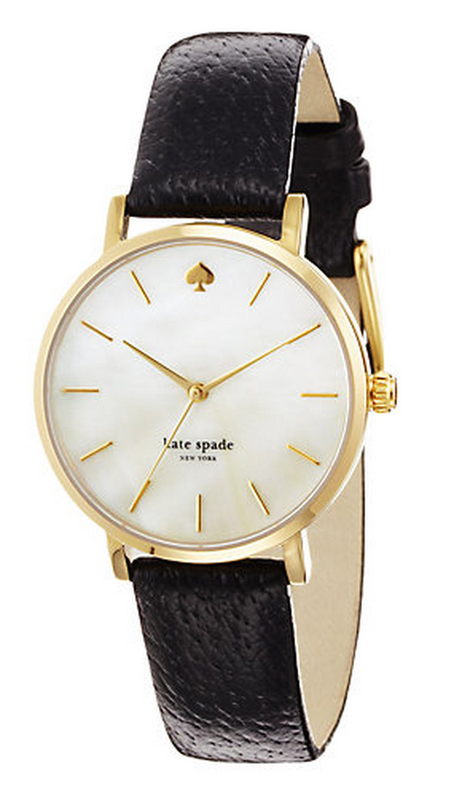 5) Leather strap watch (£195) - I'm in desperate need of a watch, and I think the price of this one is pretty good. I'm not a fan of metal watch straps, so I love the classic look of this one with the black leather strap and plain face, I can't wait until I have a bit of spare money to get my hands on one of these. 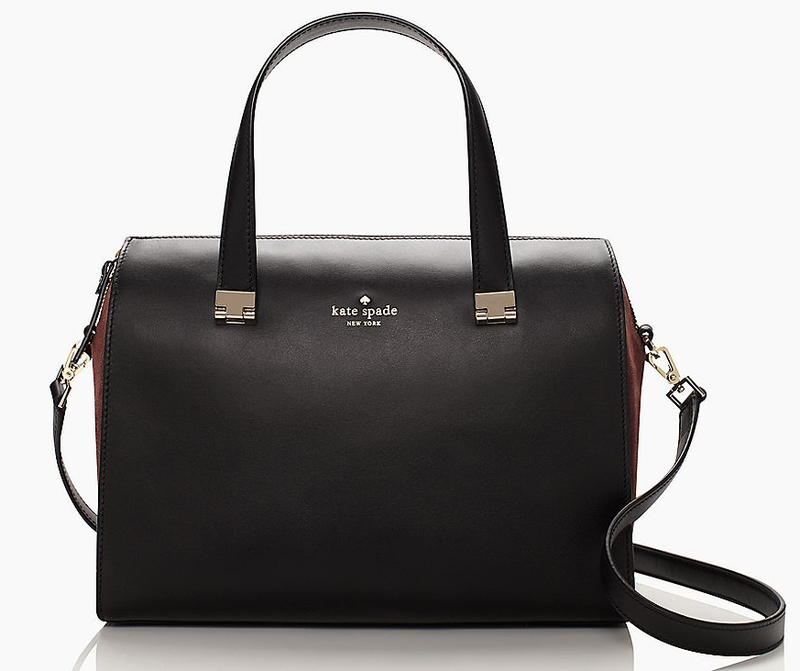 6) Handbag (£370) (similar linked) - You couldn't really go wrong with this handbag could you? It's so classic and beautiful. I love the burgundy suede detail on the sides, I think it's the perfect elegant yet subtle finish. 7) Handbag (£165) (similar linked) - I think this bag would be great for the days when you don't need to carry much in your bag. 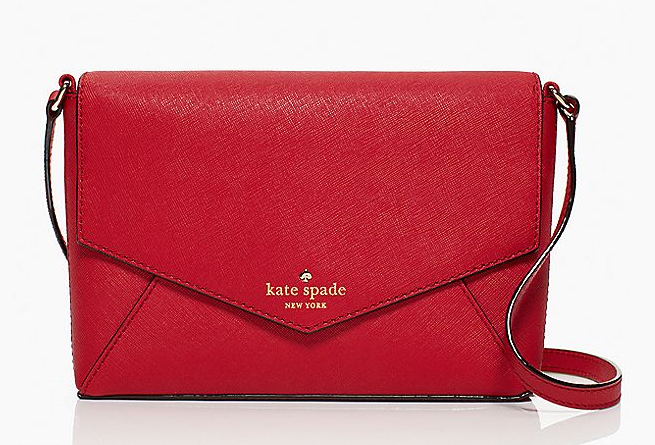 I love this red shade, it's the perfect way to add a pop of colour to an outfit (especially if, like me you're a little too monochrome all the time). It's comes in other colours too if the red isn't quite for you. 8) Heart of gold bangle (£25) - This bangle is adorable right? Sometimes simplicity is all you need. 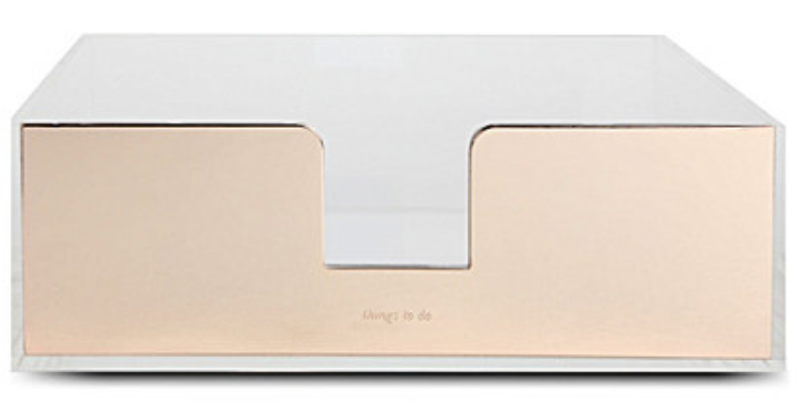 9) Things to do tray (£39.95) - If I owned this I would definitely be more organised, right? If not at least my pile of things to do would look nice in a pretty tray. 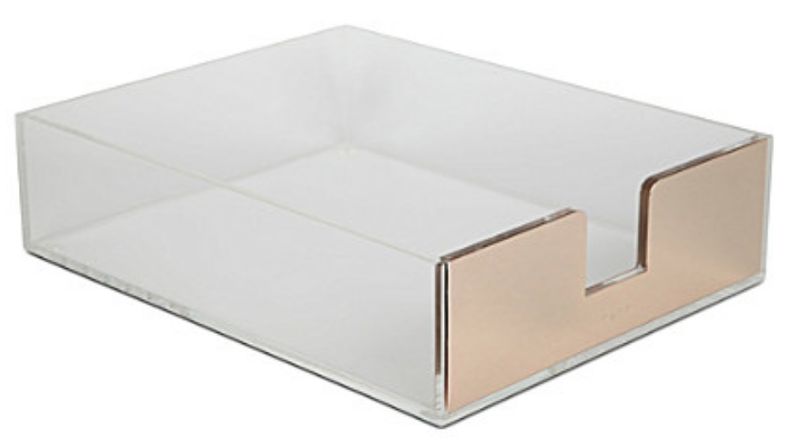 I wish I worked from home or something so that I could justify spending £39.95 on a things to do tray. 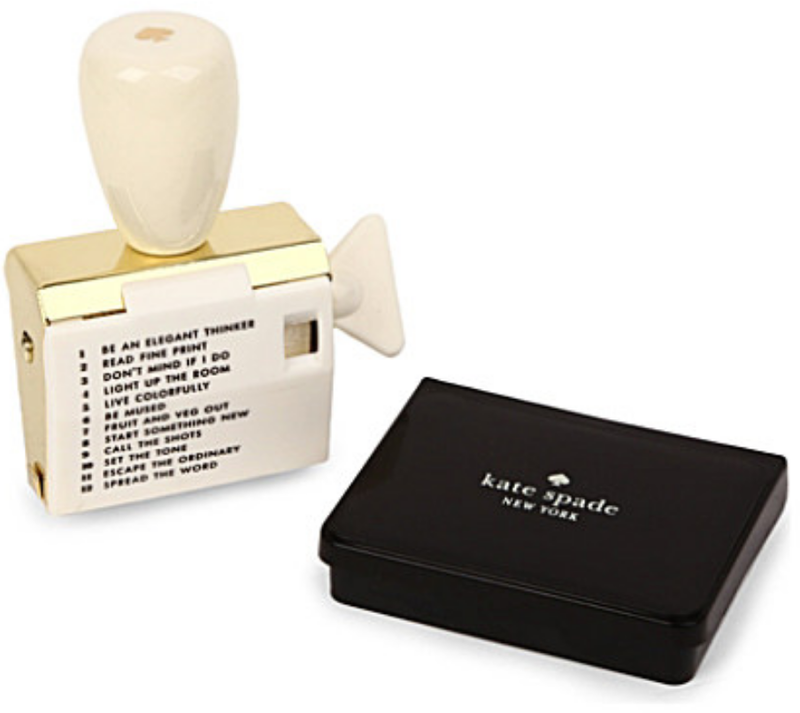 10) Rotating Stamp with pad (£24.95) - because who wouldn't want a stamp with says things such as "escape the ordinary" and "be an elegant thinker", I certainly want it. 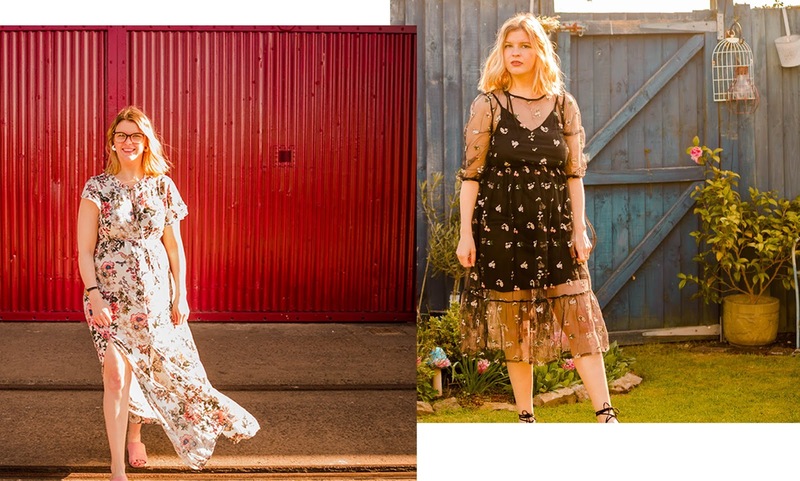 I'm not going to lie, that is only a small percentage of the Kate Spade bits I have been lusting after (yes I have became slightly obsessed with Kate Spade), but if I carry on this post will go on forever, so I decided to cut it short at 10 items - now I just need to start saving for them all! What have you been looking to get your hands on?